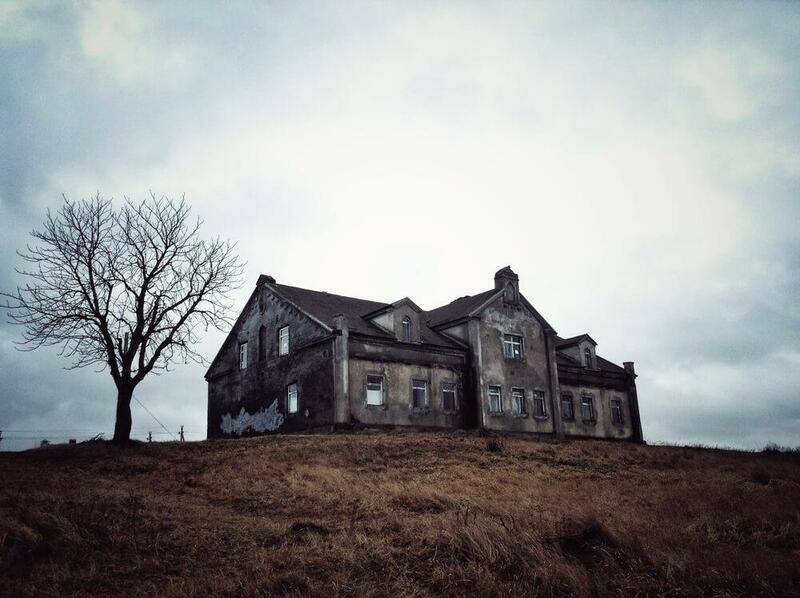 So, you want to sell your home this fall, but it’s haunted. 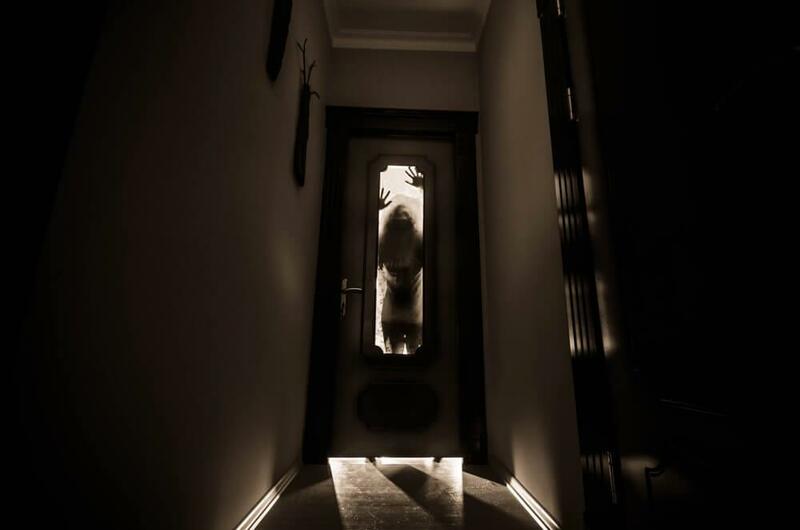 What if you host an open house and your resident ghost makes an appearance? You could scare off potential purchasers! If you think your house is haunted, then we’re here to tell you that you actually may have much more serious, real problems with your home. This is a classic sign you’re haunted, or you’ve spent too much time watching The Haunting of Hill House on Netflix. A door swinging could be caused by a draft, and if your windows are closed, you could have an air leak issue. Your home needs to be airtight in order for your heating and cooling system to work properly. Do you and your family members feel depressed, anxious or suffer from insomnia? It’s not a malevolent presence wreaking havoc on your emotional state. While there are a number of reasons you could be feeling this way, it’s been suggested that mold toxicity could cause psychiatric symptoms. You should definitely hire a professional if you think mold could be a thing in your home. You’re sleeping in bed, then hear a noise from the attic or in the wall above your headboard. There’s no evil spirit dwelling among the bones of your home. Chances are you have some sort of pest. As the weather gets colder, mice, squirrels, and other critters try to find warm places to stay. It’s difficult to ensure your home is completely closed off, but we have a few tips for you here. You see this all the time in movies. Temperature drops, everyone gets a chill, then the ghost appears. If your home’s temperature is dropping suddenly, it could be because your furnace is malfunctioning, you have air leaks, or the furnace filter needs to be cleaned or changed. Ghosts are also known to mess up technology. Is your television buzzing? Lights flickering? Must be a ghost! Just kidding, you could have serious electrical issues. Remember those pests mentioned above? They could be chewing wires. You need to hire a professional right away if your lights are flickering. If the electrician doesn’t discover anything, then yeah, you’re haunted. You saw a ghost with your own two eyes. It was right in front of you, floating there. There’s no way you’re selling that home. Actually, something more pressing could be at play. Persistent exposure to low levels of carbon monoxide can cause hallucinations, as well as many of the other psychological symptoms mentioned in the mold section above. If you’re seeing things, you’re confused, or people are fainting, then get out of the home immediately. Make sure you check your carbon monoxide detector this fall to ensure it’s operating properly! After reading this, you probably wish your home was haunted. Happy Halloween!